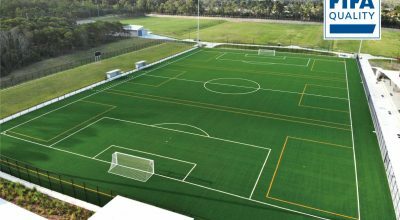 Synthetic turf offers a safe and true surface for many sports, and with a sand and rubber infill makes it especially good for American Football. The soft Stemgrass fibres have an excellent appearance and are extremely durable under heavy use. 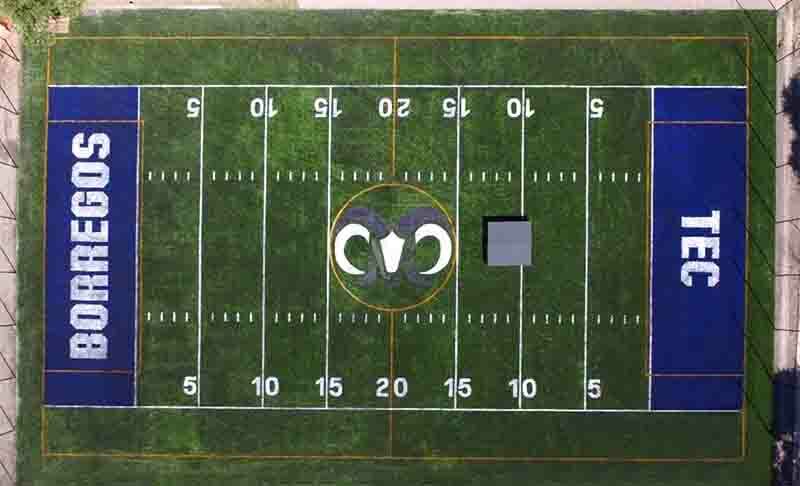 Previously, explains CCGrass representative, Ellen Peng, “Tec has used our Stemgrass products for many different kinds of field sports, like baseball, soccer and multi-sport. 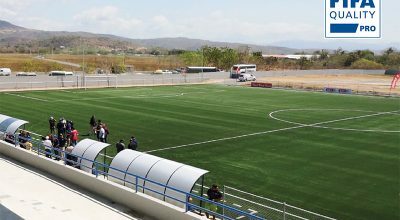 It is safer than hard natural grass fields and very popular with the players”. 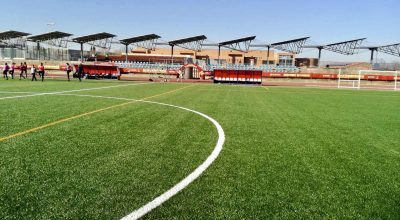 CCGrass is the world’s largest producer of synthetic turf, with over 30 million square metres produced annually and installed in over 100 countries globally. 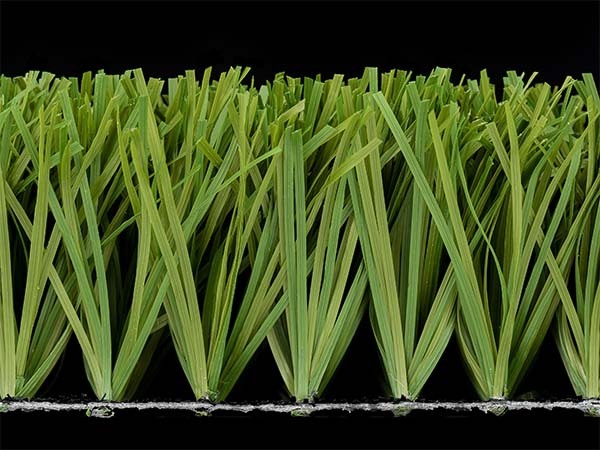 As one of the 6 FIFA Preferred Producers, CCGrass meets the highest standards in manufacture and ensures its worldwide partners are fully supported in every installation.